Koba’s Mansion at Focus Point program currently operates out of four group homes located in Montgomery and Prince George’s Counties in Maryland: Clinton, Fort Washington, Oxon Hill, and Silver Spring. 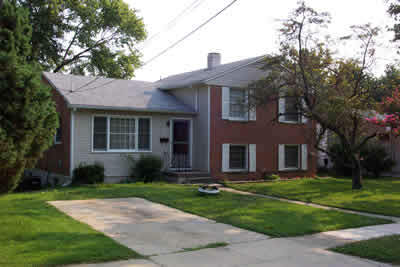 Each home is overseen by a group home manager and staffed 24 hours a day by trained counselors. All homes are located in well-appointed residential neighborhoods close to public transportation and opportunities for part-time work. Our homes also offer ready access to nearby facilities with basketball, baseball, and tennis courts. Marva Newman, site monitor for the D.C. Department of Youth Rehabilitation Services, regularly rated the Mansion homes as "Excellent" following her inspections of the sites in 2010 and 2011. In the fourth quarter of 2011, the D.C. Child and Family Services Administration's Contract Management Division gave the Koba Residential Programs a very high 92% rating for qualitative performance-based outcomes. Rahel Telahun, a Safety Inspector with the Montgomery County (Maryland) Department of Health and Human Services, completed an inspection of the MFP Silver Spring residential site on July 24, 2012. In addition to finding no deficiencies or need for corrections, she praised the operation and upkeep of the site, commenting: "As I've said before, if I ever had to reside in a group home, I would want to come to this one!" The Mansion at Focus Point home in Silver Spring, Montgomery County accommodates up to 8 adolescent females, ranging in age from 13 to 21. 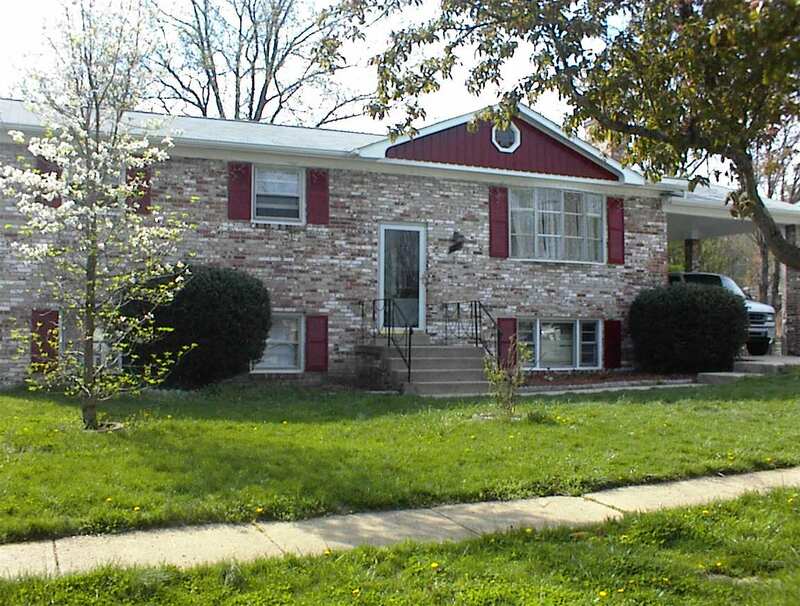 This home is situated in the well-maintained and peaceful White Oak community of Silver Spring, a short walk from the local public high school, public transportation, and a public park. Montgomery County’s schools, libraries, parks and other public institutions enjoy the reputation of being some of the best in the state of Maryland. Located a 10-minute drive away is downtown Silver Spring, a rapidly-developing urban area noted for great shopping, a large metroplex cinema, free outdoor concerts in the summer, and an outdoor ice skating rink in the winter. The Mansion home in Clinton, Prince George’s County houses up to 8 adolescent males between the ages of 13 and 17. This home is located in a quiet, well-maintained residential neighborhood away from the hustle and bustle of busy traffic routes and crowded shopping centers. It is in close proximity to beautiful Cosca regional park that boasts hiking trails, a wildlife center and a large man-made lake with fishing and boating. Similarly, a nearby public recreational center provides free access to indoor basketball courts, weight rooms and other activities for adolescents. The PG County Health Department, which offers free substance abuse testing and treatment, is a short ride from the home. The town of Clinton is also only a few miles away from Andrews Air Force Base, home of Air Force One. 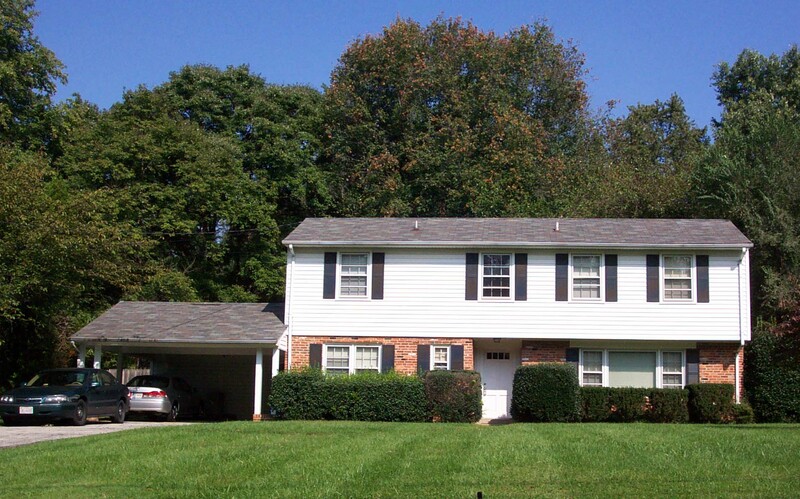 Our home in Fort Washington, Prince George’s County, serves up to 8 adolescent males from age 15 to age 21. The Fort Washington house is located just outside Washington, DC with nearby access to public transportation. It is a few blocks away from a well-maintained outdoor recreational area with basketball courts and space for other sports activities. It is also a short ride from the long-established Rivertowne shopping plaza, which features many well known retail establishments and a multiplex cinema. Medical, dental and mental health services are available near the plaza as well. The newly-developed National Harbor, with its cultural and recreational attractions, and historic Fort Washington, site of the first fort built to guard Washington, D.C., are only a few miles away. 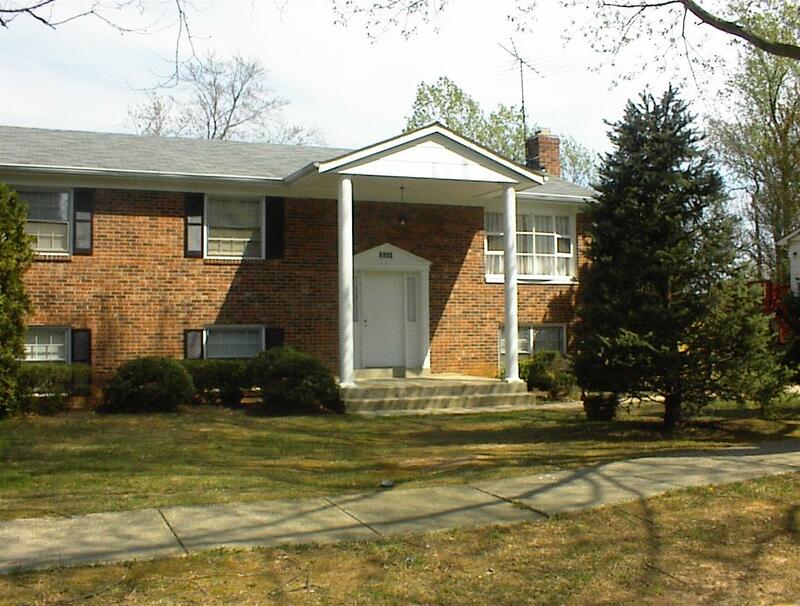 Like the Fort Washington home, which is located about a mile away, the Oxon Hill home can accommodates up to 8 adolescent males between 15 and 21 years of age. Oxon Hill is the Mansion at Focus Point site that is nearest to Washington, DC. It is close to the D.C. metro system, providing rapid access to the many services that are located in the metropolitan area. Within walking distance lies the Oxon Hill Farm, a living farm museum that encourages visitors to learn about the management of actual livestock and crops. Oxon Hill Manor, a historic mansion with a picturesque view of the Potomac River, is less than a mile away.